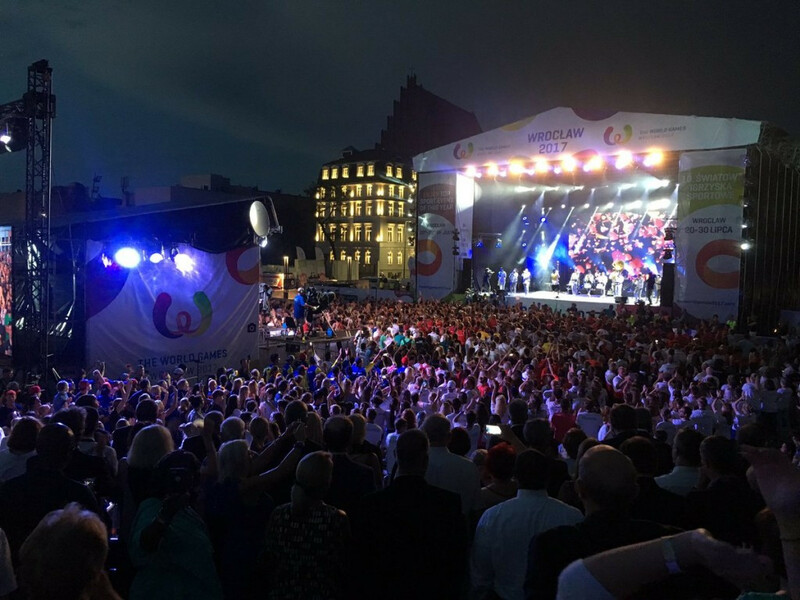 The Spaniard brought proceedings to an end during the Closing Ceremony in front of a packed Wolności Square. After 10 days of sporting action, Perurena paid tribute to the host city before looking forward to the 2021 edition of the event, which will be held in Birmingham in the American state of Alabama. "These great Games are over," said the Spaniard. "The city of Wrocław deserves our thanks. "They invited the world to their beautiful, dynamic city. "Now more than three thousand athlete-ambassadors are returning home to five continents. "Thank you Poland, Wrocław, Mayor Rafał Dutkiewicz and all your team. "The city of Birmingham now takes over. "We wish Mayor William Bell and his team every success and we look forward to the next Games in 2021. "I now declare these Games closed." 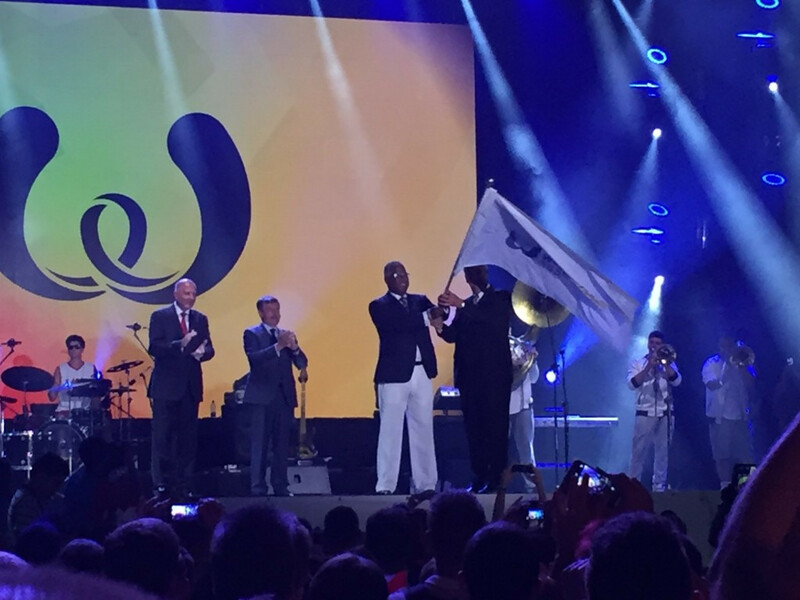 In keeping with tradition, the IWGA flag was lowered and handed to Bell as his city prepares to host the Games. Birmingham was awarded the 2021 World Games in January 2015. The city was chosen in front of Lima in Peru and Ufa in Russia by the IWGA Executive Board. It will be the first time since the inaugural World Games in 1981 that the United States has hosted the event, with Santa Clara in California given the honour on that occasion. "We have learned a lot these past two weeks," Bell said. "It has been both an honour and a privilege to be here with you. 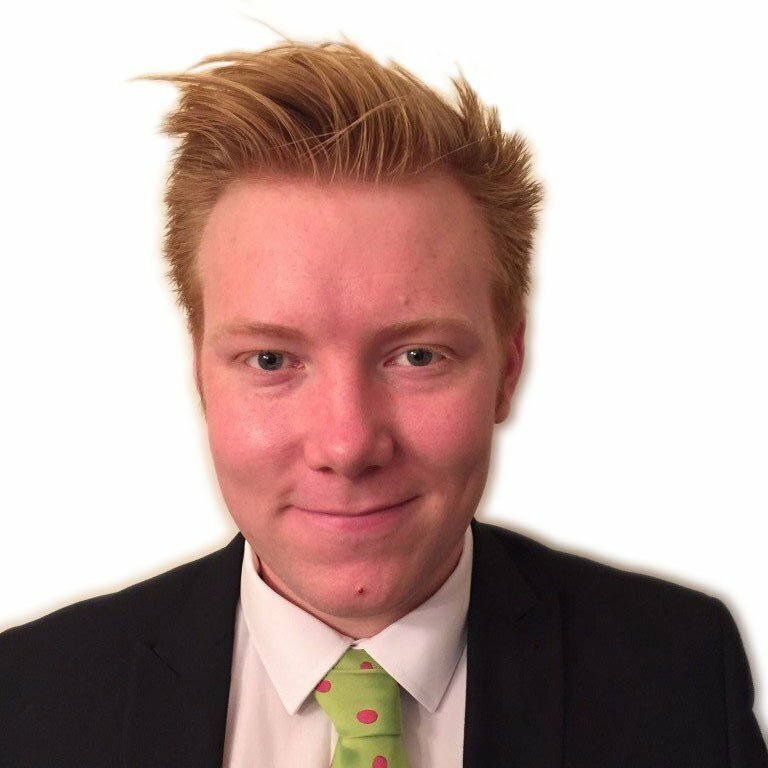 "Birmingham will come together and create something bigger than ourselves. "We hope to create a story of triumph and hard work that we may tell the next generation. "This gem comes every four years but we are proud to say we will take this opportunity and will seize it. "We look forward to hosting you in Birmingham in 2021."